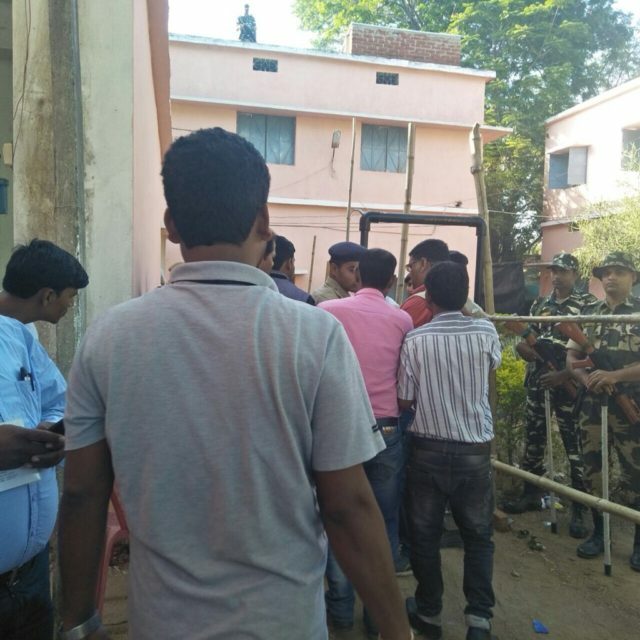 Baragarh: Vote counting begins for Bijepur Bypoll. Strong room opened, EVMs being taken out amid tight security; counting begins. Media persons are not allowed inside the counting booths. Bijepur Bypoll result to be announced by 2 pm. 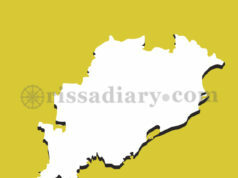 As many as 13 candidates in fray but mostly a triangular contest between BJP, BJD and Congress.